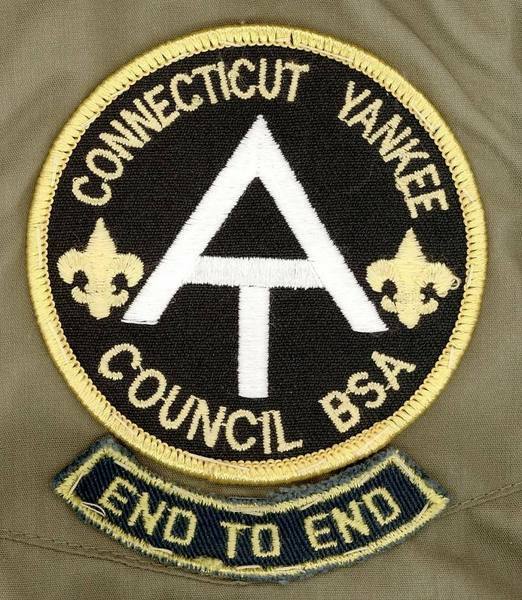 The Connecticut Yankee Council Appalachian Trail Poster is available at the front desk of the Council Resource Center, and at Camp Wah Wah Taysee. 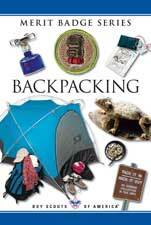 Your Scouts can use the poster as a tool to select a section of the AT to backpack in Connecticut. The Appalachian Trail Conservancy has put together an excellent information page for scout troops interested in hiking the AT.